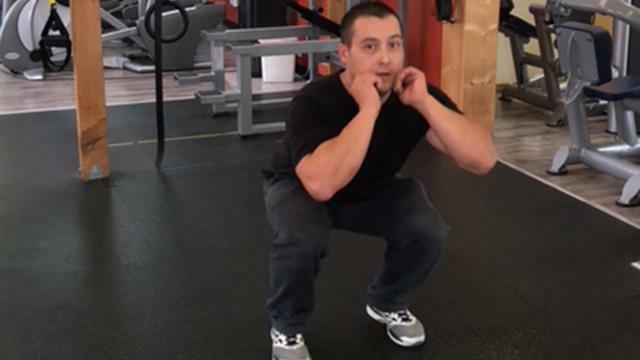 The day is fast approaching when Sooke resident Kris Winther will attempt to break the world record of 5,135 consecutive squats to raise money for the B.C. Children’s Hospital. “I’m not getting much sleep these days, I am feeling very excited and anxious,” said Winther. The fundraiser, called Vets for a Cure, will be taking place on Dec. 20 at the Delta Ocean Pointe Hotel in Victoria, and Winther wants to raise at least $30,000. He has been undergoing intense training in preparation for the event, and has trained himself to do 4,800 squats consecutively, but wants to save the last 1,200 for the day of the fundraiser. Winther’s goal for the fundraiser is to build as much awareness around the B.C. Children’s Hospital as he can, and to put people in the spirit of giving. He added that groups have already contacted him saying they have been doing bottle drives to raise money, as well as paying it forward in their own communities by raising money for various causes. The event will be taking place from noon until 3 p.m. and will be live streamed on Facebook. To donate to Vets for a Cure, please go online to secure.bcchf.ca.